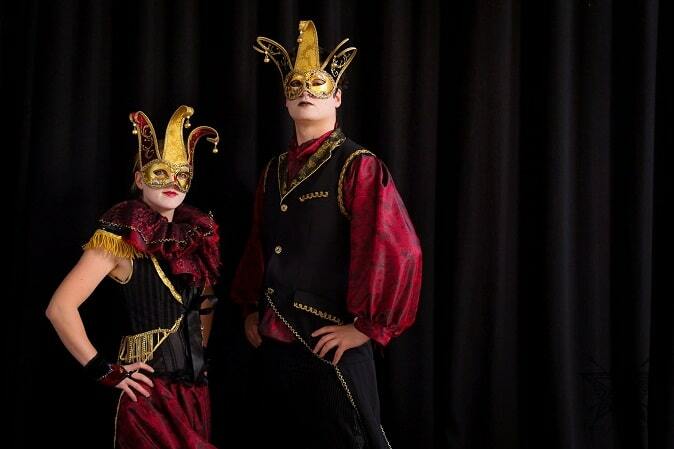 Another of our fabulous themes! 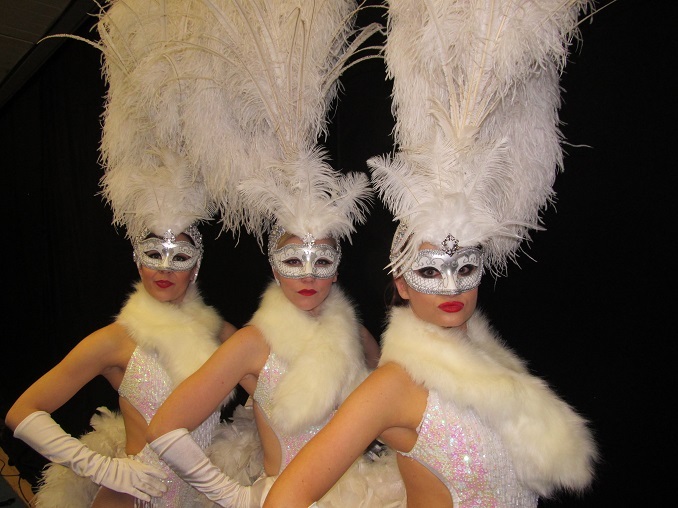 Book our masquerade themed showgirls and dancers for your Masquerade or Venetian themed event as complimentary or featured entertainment. 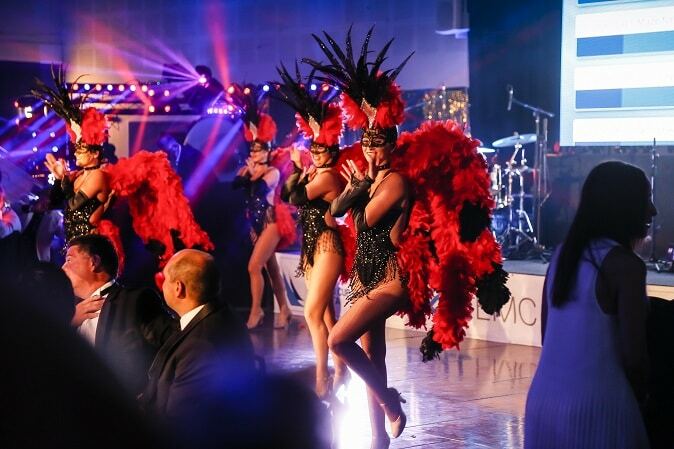 The Vegas Show Girls can offer many different styles of vibrant costume and dancer to compliment this theme. 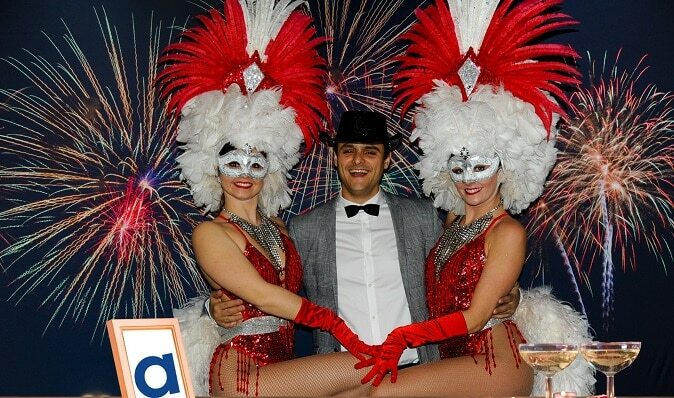 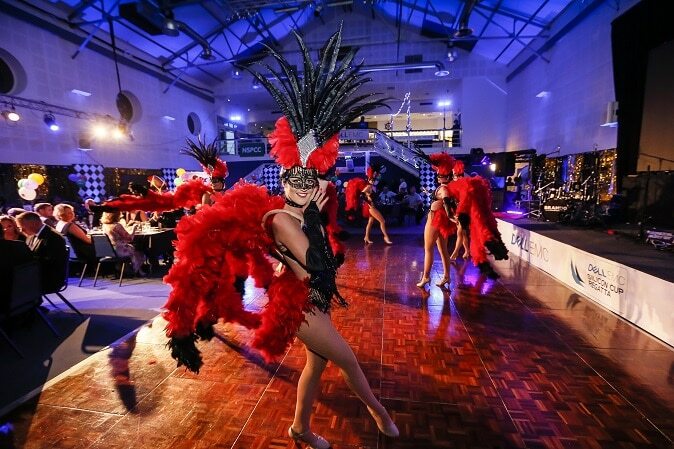 From dazzling showgirls to masked Ballroom and Latin dancers and stilt walkers we can accommodate a wide range of styles and colour schemes. 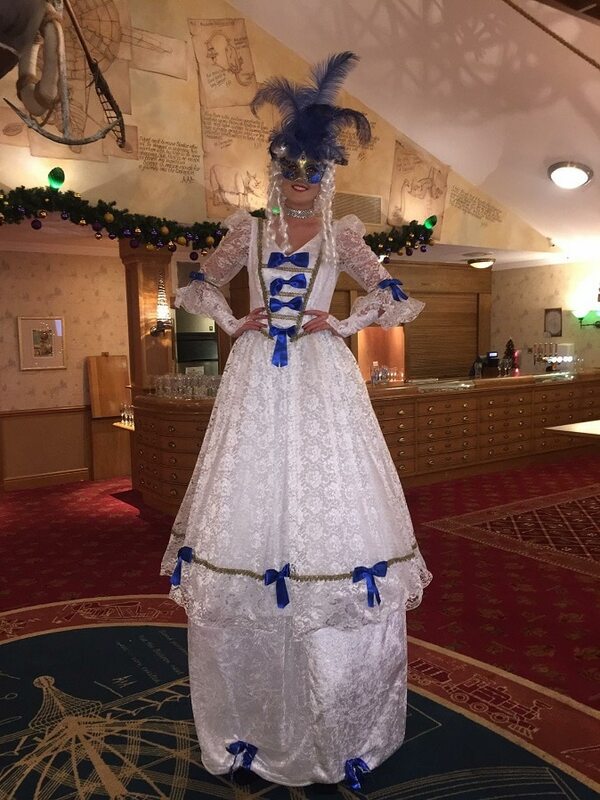 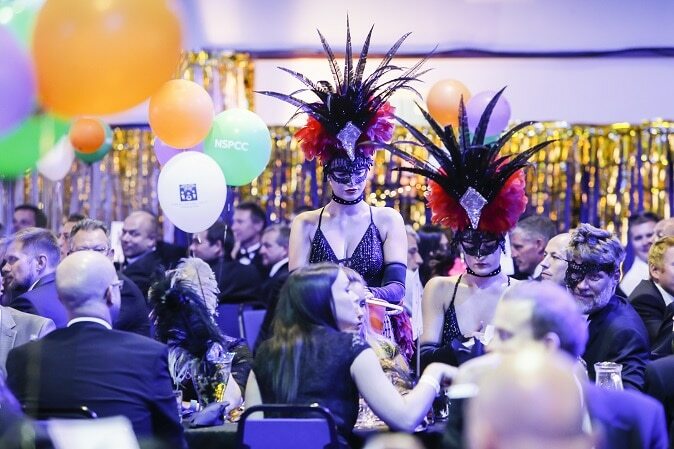 Our masquerade themed dancers and performers can be on hand to meet and greet guests on arrival in addition to handing out welcome drinks or complimentary masks to guests to really bring this theme to life! 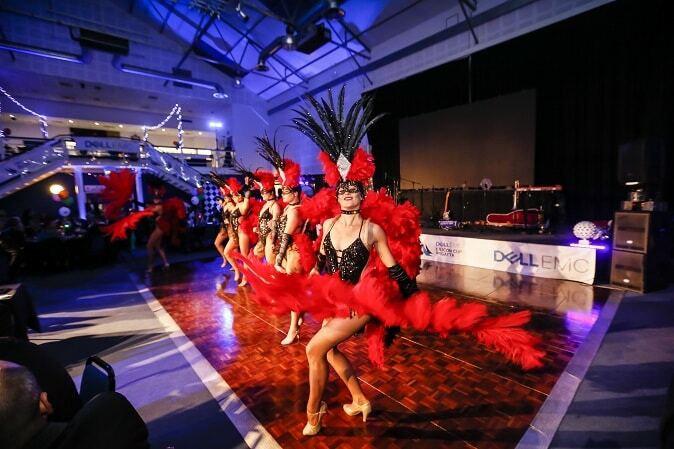 Your dancers will then take to the dance floor for show stopping themed performance during the evening.